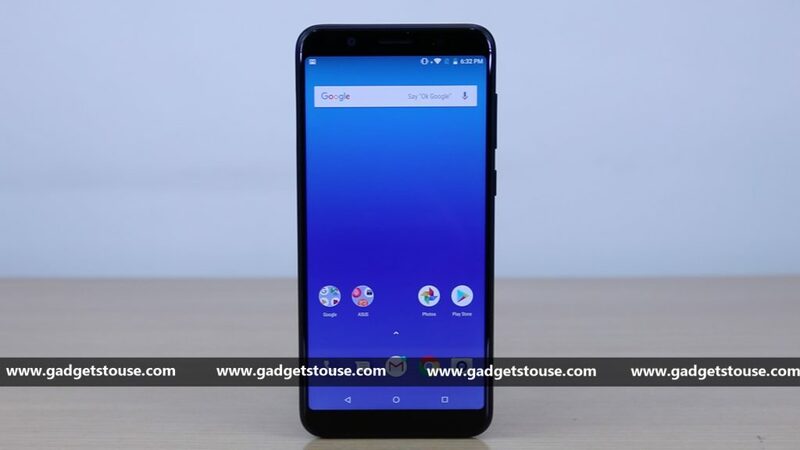 Chinese smartphone maker Asus today launched its latest budget smartphone, the Zenfone Max Pro M1 at an event in New Delhi. Over the past few days, the company had been teasing that the device would be launched at an unbelievable price and today, the company launched the device starting at Rs. 10,999. The Asus Zenfone Max Pro M1 is powered by a Qualcomm Snapdragon 636 processor that we recently saw on the Xiaomi Redmi Note 5 Pro. Additionally, it comes with a 5.99-inch full HD+ IPS LCD display with a resolution of 2160 x 1080 pixels. The device runs on Android 8.1 Oreo out of the box. The Asus Zenfone Max Pro M1 runs on Android 8.1 Oreo out of the box. The device features a 5.99 inch full HD+ IPS LCD display with a resolution of 2160 x 1080 pixels and an aspect ratio of 18:9. In terms of performance, the Asus Zenfone Max Pro M1 runs on the Octa-core 1.8 GHz Qualcomm Snapdragon 636 processor coupled with Adreno 509 GPU. In terms of memory, the device comes in two variants – 3GB RAM + 32GB internal storage and 4GB RAM + 64GB internal storage. The device comes with a dedicated microSD card slot for storage expansion up to 256GB. Coming to the camera department, the Asus Zenfone Max Pro M1 features a dual camera setup at the back consisting of a 13MP primary camera and a 5MP secondary camera with Phase Detection Autofocus, f/2.2 aperture, and an LED flash. On the front, the device sports an 8MP secondary camera with an LED flash. The Zenfone Max Pro M1 is powered by a huge 5,000mAh battery and comes with fast charging and reverse charge support. Connectivity options on the device include 4G VoLTE, Wi-Fi 802.11 a/b/g/n, Bluetooth 5, GPS and a 3.5mm audio jack. The Asus Zenfone Max Pro M1 has been priced at Rs. 10,999 for the 3GB RAM variant and Rs. 12,999 for the 4GB RAM variant. The company has announced that it will also launch a 6GB RAM variant priced at Rs. 14,999. The device will be available exclusively from Flipkart starting from May 3.